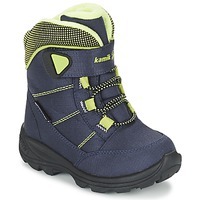 KAMIK Shoes, Accessories - KAMIK - Free delivery with Spartoo UK ! Owned by Genfoot, a Canadian shoe manufacturer founded in 1898, KAMIK is a genuine family business. William Cook acquired the plant in 1932 and passed it on to his grandchildren who now directs it. The company mainly uses the process of injection moulding in its production. It also seeks to minimize its ecological footprint, recycling every year more than 280,000 pounds of rubber, "we love the outdoors and our products are designed for those who love him as much as us. It is therefore natural to protect the world we live in, have fun and work. " The polar trend is back this season! 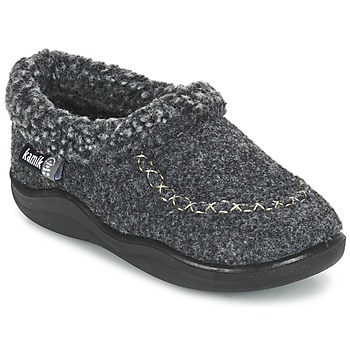 Kamik shoes are specialised in the making of snow boots that ensure comfort and warmth all winter long. Kamik has created men's shoes, women's shoes and children's shoes loaded with style. From sheepskin boots to flashy pink shoes, this brand has models for all tastes! Because they recycle several tons of rubber each year and make de snow boots and sheepskin boots with specific ecological standards, the brand of shoes Kamik are environmentally friendly. 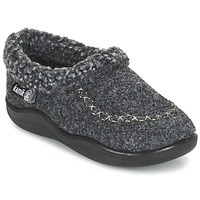 You'll adore Kamik boots for their comfort: a warm lining and leather upper complete the design. 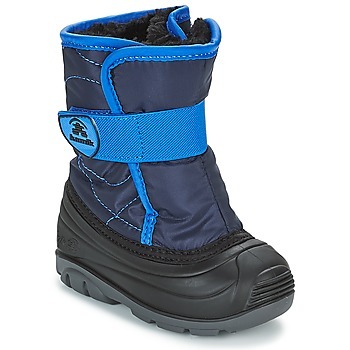 The essential model of the season is the snow boot. This show allows you to enjoy winter sports on snowy paths while staying warm and dry. 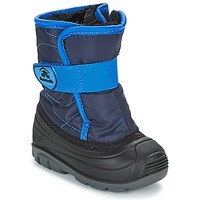 Moon Boot, Kamik, Sorel : snow shoes are the speciality of these brands.